3.5	stars -	"Review for Banana Wax Warm Water 5 pack" Dale Carter This Banana Wax Warm Water 5 pack is the best Wax I have tried. 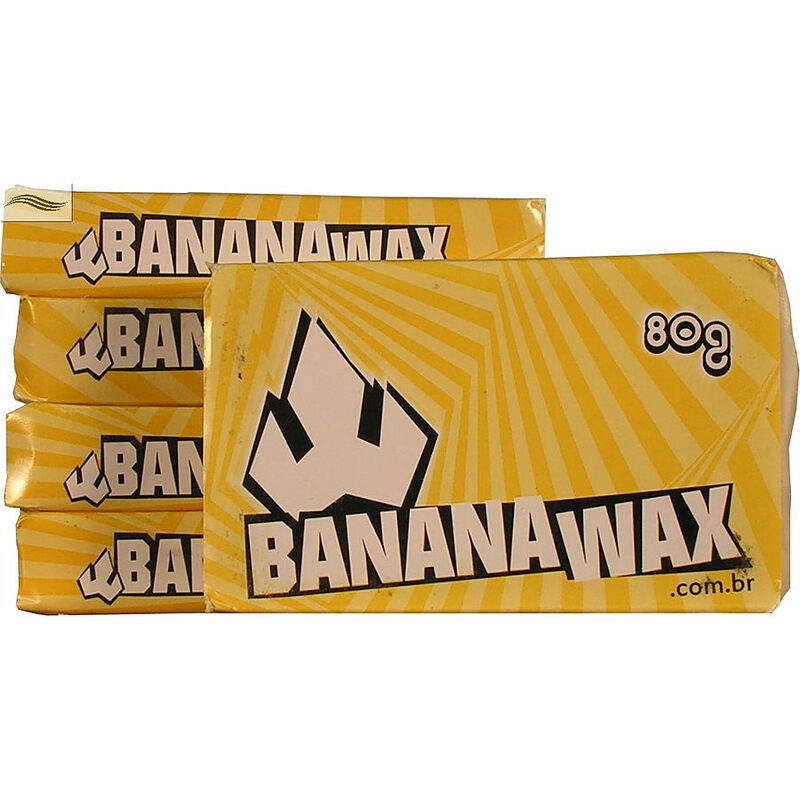 Banana Wax is finally available in Australia, super formula ultra sticky surf wax used by the pros. Try some now and see for yourself what all the hype is about. 80 gram block available in Cold (blue) or Warm Water (yellow).